How would you like to save some money on some wonderful power delivery and charging hardware that will perfectly complement your mobile device? It should really go without saying, to be honest! Check out the deals on offer to see how much you can save. 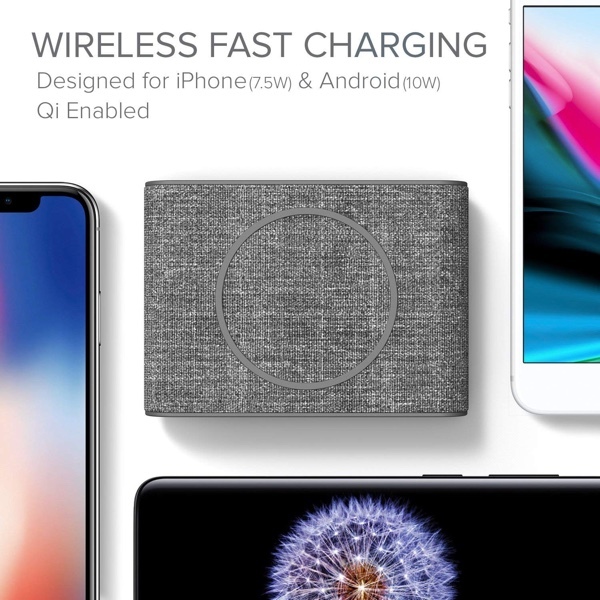 We live in a world right now where wireless charging via the Qi standard has become the norm. Which, in turn, means that we are seeing an influx of compatible devices flooding the market. If you are the proud owner of one of those devices or are expecting to become one in the future, then you can grab yourself a bargain on Samsung, Amazon, or even some beautifully designed hardware from iOttie. All of this hardware will give you the latest in power delivery technology and will perfectly complement your modern smartphone. 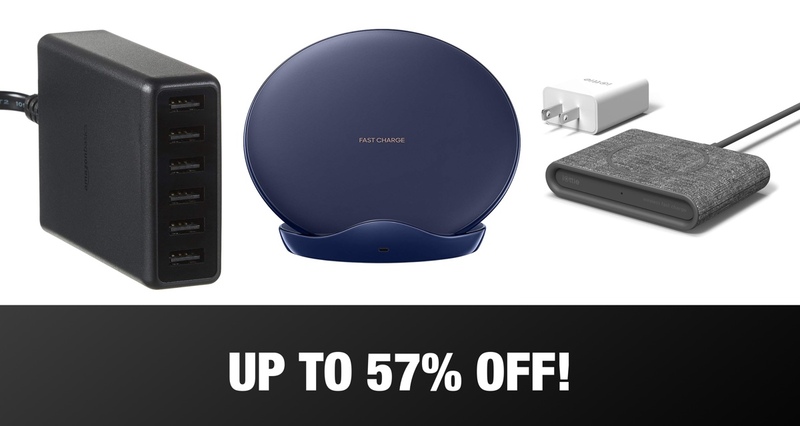 If any of the deals appeal in regards to something that you personally are looking for, or even if one or more of those wireless chargers would make a wonderful gift for a loved one, then make sure to act promptly. The maximum savings aren’t going to be locked in forever so it’s important to act while you can. Also, remember, that this is definitely the season of giving, so if you know of anyone who would benefit from these deals then please make sure to pass the savings on to friends and family.